This resin capsule allows you to vape pressed resins in your Spirit Vaporizer. Simply crumble a small amount of resin into the capsule, insert into the Spirit's chamber, and set temp to 200-240C. Also fits the new Sapphire Vaporizer. 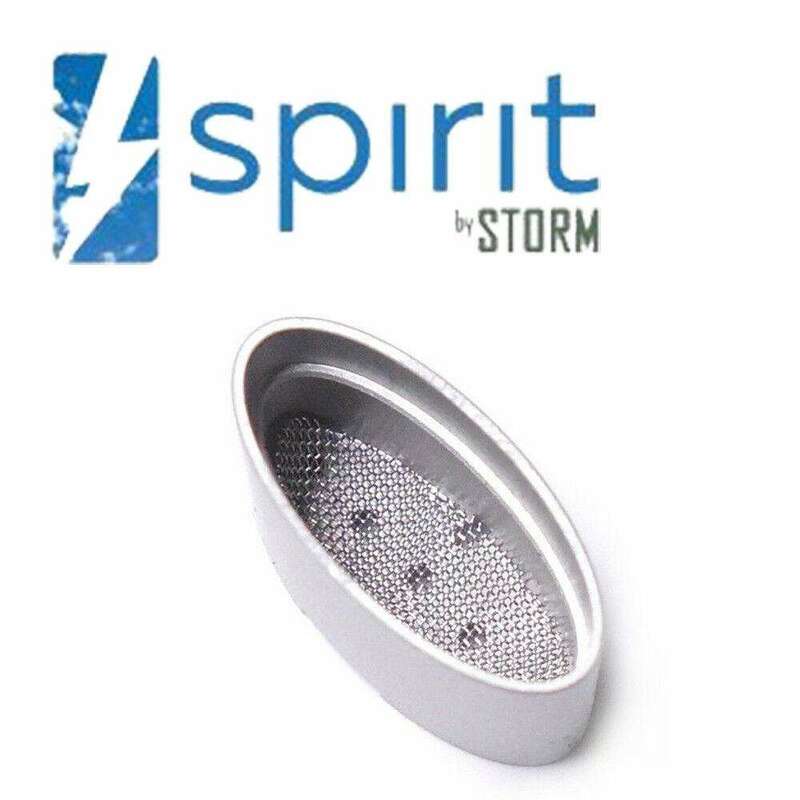 PLEASE NOTE: using pressed resins will cause Spirit's mouthpiece and ceramic filter to clog more quickly that when using herbs. The mouthpiece and filter can be cleaned using toothpicks, Vipes, and/or isopropyl alcohol. Alternatively the ceramic filter can also be removed when using resins. This will reduce clogging, but will result in hotter vapour.